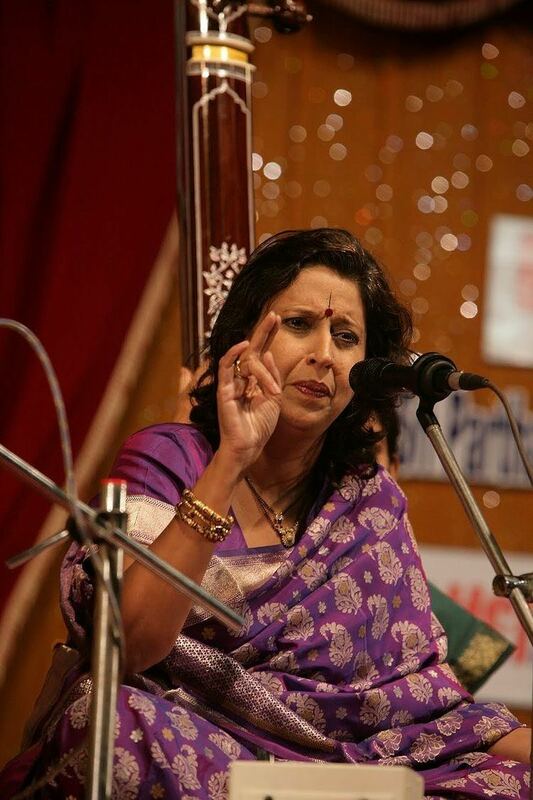 Arati Ankalikar-Tikekar (born in Bijapur, Karnataka) is a two-time National Award winning Indian classical singer who is active mostly in Marathi, Konkani and Hindi film Industry. She is known for her unique high-pitch singing and style which she has earned in Agra as well as Gwalior and Jaipur- Atrauli gharanas. Arati's performances are marked by her command over both rhythm and melody. She received her first National Award for Best Female Playback Singer for the Konkani film 'Anternaad', based on the life of a classical singer for the year 2006 . She has also received Maharashtra State Award (best playback singer), V.Shantaram Award and Maharashtra Times Award for a Marathi Film De Dhakka (2008). Later in 2013, she was awarded with National Award for Best Female Playback singer for the second time for a Marathi movie, Samhita . She is married to Indian film actor Uday Tikekar. Her daughter Swanandi Tikekar who is in her mid-twenties dabbles in acting as well. Arati has her to her credit a number of audio cassettes and CD recordings. She was the main playback singer for the Sham Benegal's film, "Sardari Begum". She is best known for her albums Tejomay Nadbrahm and Raag-Rang, and playback for the movies Antarnaad, De dhakka, Savlee, and the hit Sardari Begum, Ek Hazarachi Note. She started her training with veteran Pandit Vasantrao Kulkarni of the Agra Gwalior gharanas. Thereafter she received training from Gana Saraswati Smt Kishori Amonkar of the Jaipur Atrauli gharana for a very brief period. She continued her training under Pandit Dinkar Kaikini (Agra Gharana) for a few years. All of her teachers have influenced Arati's style. Listening to her performances one sees a hodgepodge of the various styles of the gharanas represented by her teachers. 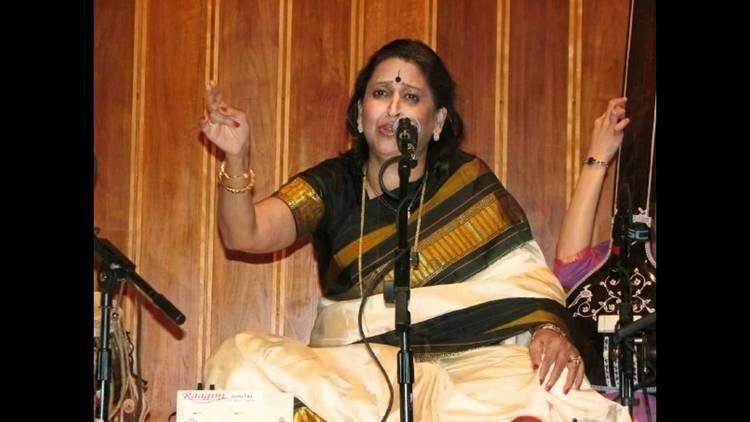 A recipient of a Central Government scholarship (1975-80) and the Surashri Kesarbai Kerkar scholarship (1980-82), Arati stood first in the All India Radio competition held during 1983 and 1984 in Indian classical music, thumri and gazal and was awarded gold medal in all the three categories. Arati has received Mayor Award (2001) and prestigious Pt. Kumar Gandharva Sanman (2006-07) (Madhya Pradesh). She also has been awarded Pt. Jasraj Award . Arati has performed at many prestigious conferences in India, such as the Sawai Gandharva Mahotsav (Pune), the Malhar Utsav (Delhi), Tansen Samaroh (Gwalior), the Dover Lane Festival (Kolkata), the Shankarlal Festival (Delhi) and at Sabhas organized by the Madras Music Academy (Chennai). She has also performed in Bangalore, Jaipur, Jodhpur, Ajmer, Udaypur, Agra, Banaras (Ganga Utsav), Bhubneshwar, almost all major cities in Maharashtra, Karnataka, M.P., Rajasthan, Tamilnadu and Kerala. In some of the concerts the audience is sometimes five to seven thousand. 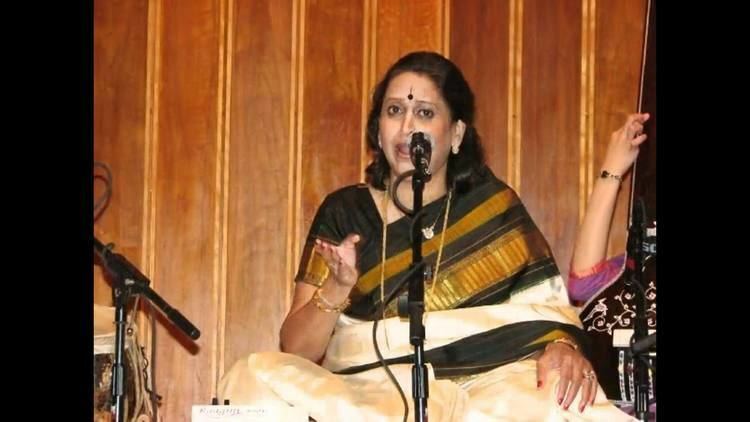 She has been on concert tours in USA, Canada, UK and UAE, Australia, Singapore, Malaysia and many other countries.Thus Arati has tried to promote Indian Classical Music and Culture in different parts of the World. 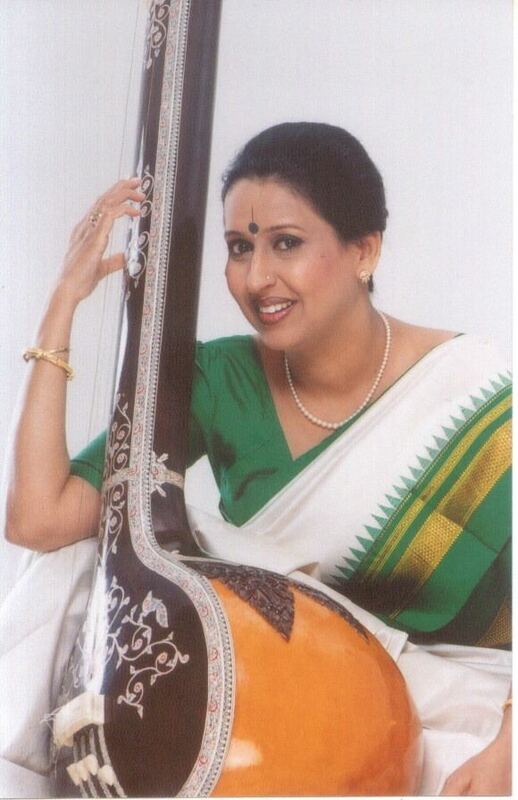 Arati Ankalikar-Tikekar has made appearances on television interviews, Reality Shows and as a guest judge on music shows. Cinemabox The following list consists of only a few of her appearances on Marathi television networks.